Need Acura Parts Near Wisconsin? 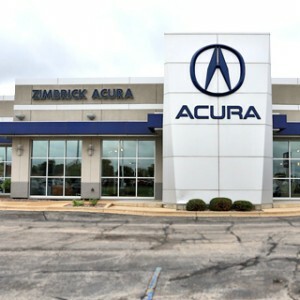 Need Parts for you Acura in the Wisconsin area? 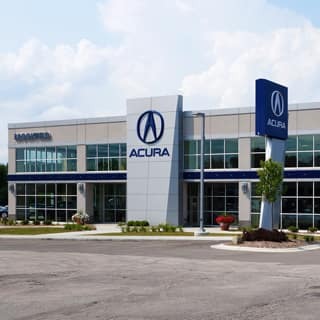 You can purchase Acura Genuine Parts and Accessories online or from one of our local Acura Dealers here in the Wisconsin Area. You’ll be able to enhance and upgrade your Acura vehicle with confidence, knowing they are designed by Acura and manufactured specifically for your vehicle. 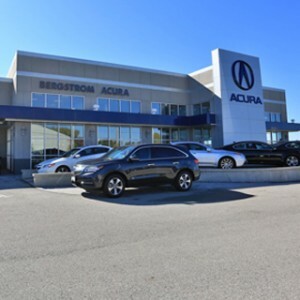 If you’re looking to accessorize a new Acura or need replacement parts for an older vehicle, you’ve come to the right place! You can shop for Genuine Acura Parts and Accessories directly from a dealer nearest you.